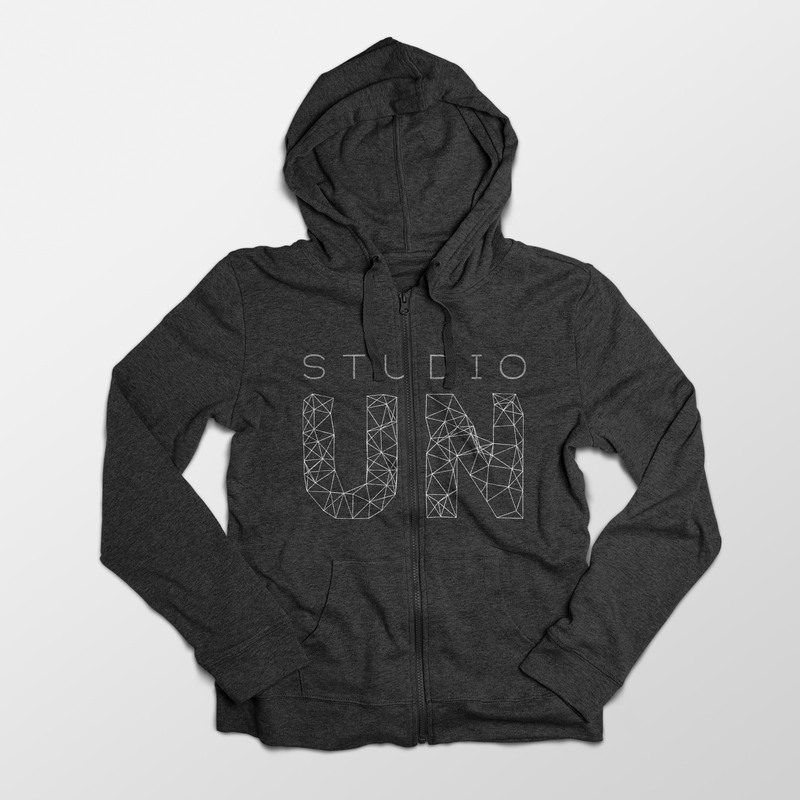 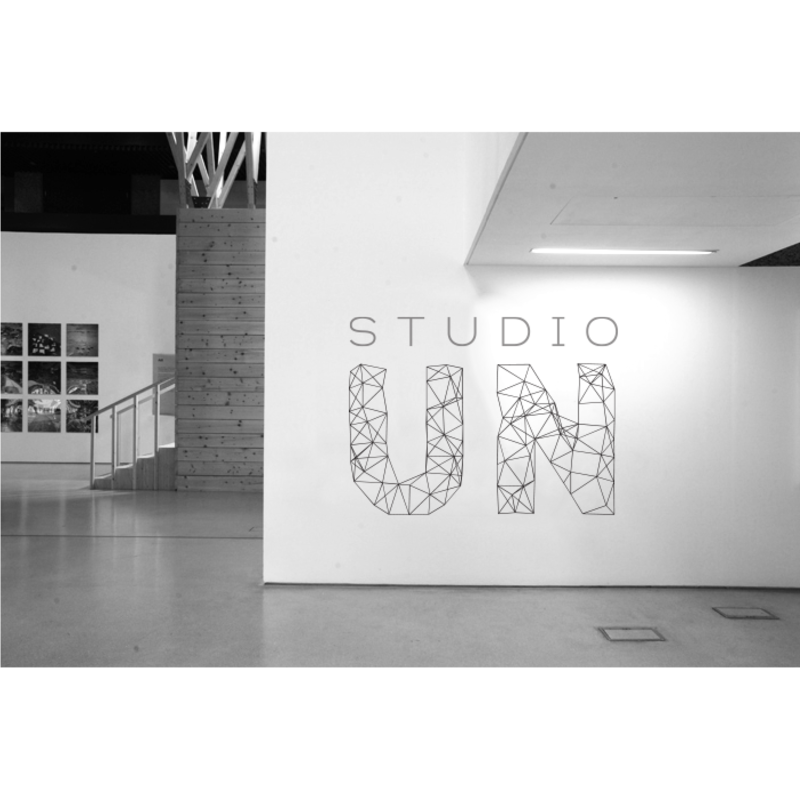 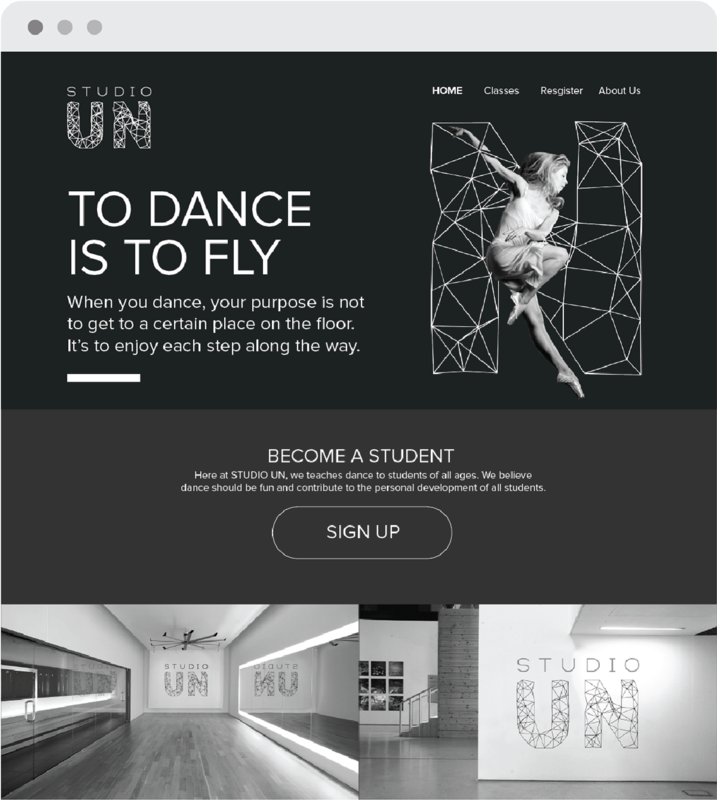 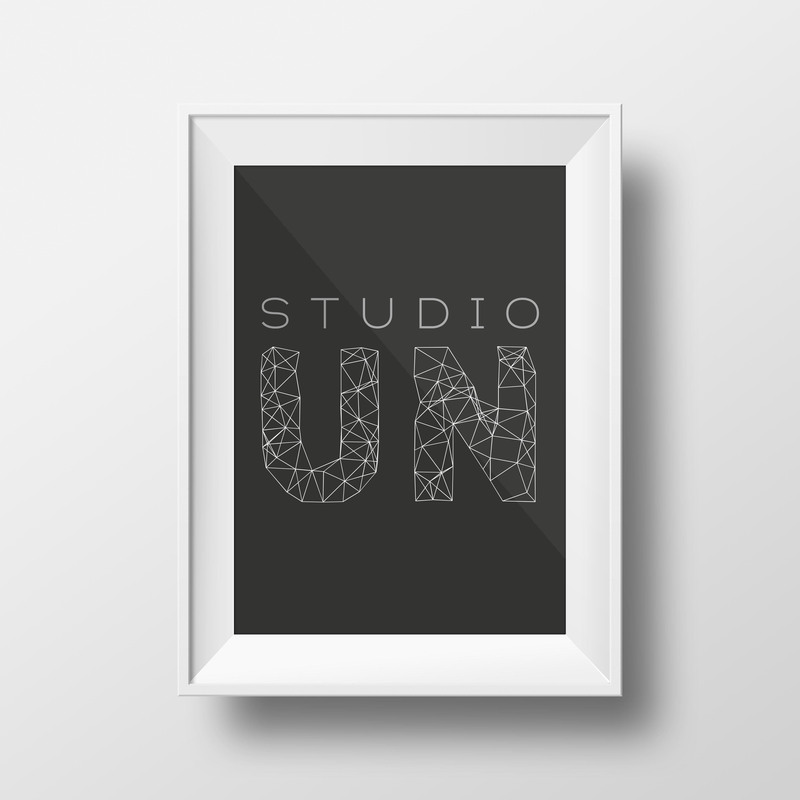 STUDIO UN is a conceptual dance studio dedicated to providing challenging yet enjoyable dance instruction for aspiring dancers, while focusing on developing self-confidence, teamwork, and creativity. 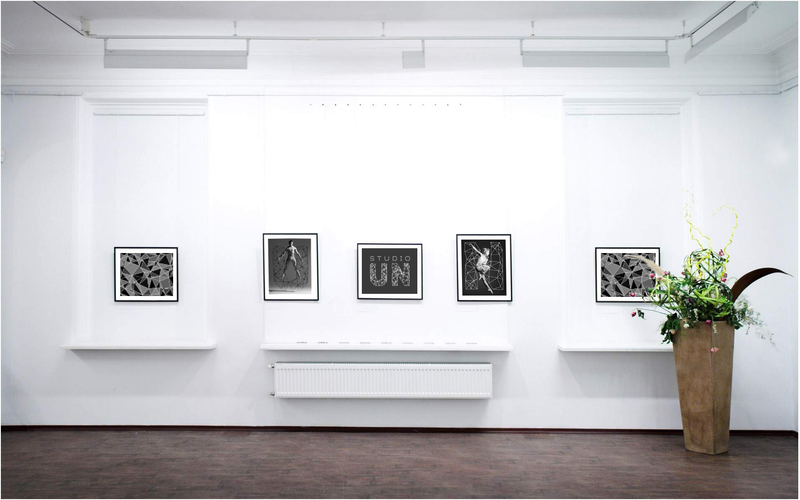 The prefix UN means "not" or "reverse action". 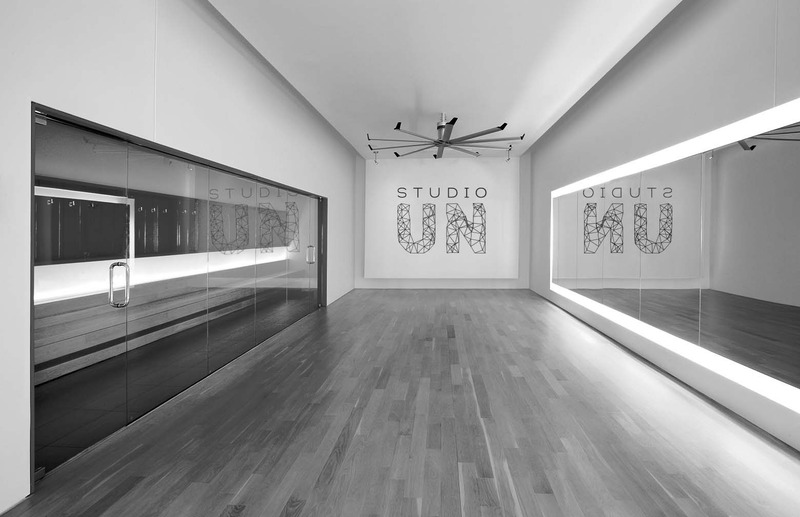 The concept was to turn “UN” into positive words like unity, unbreakable, unleash, unchained, etc. 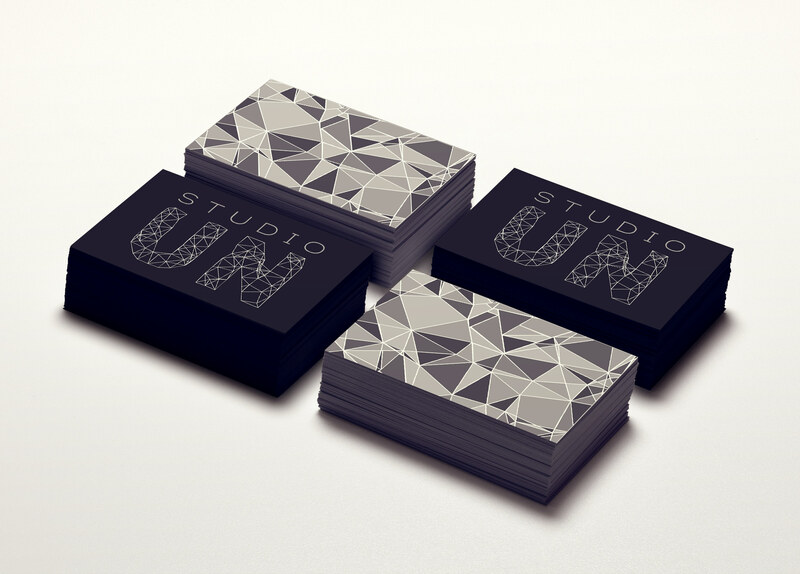 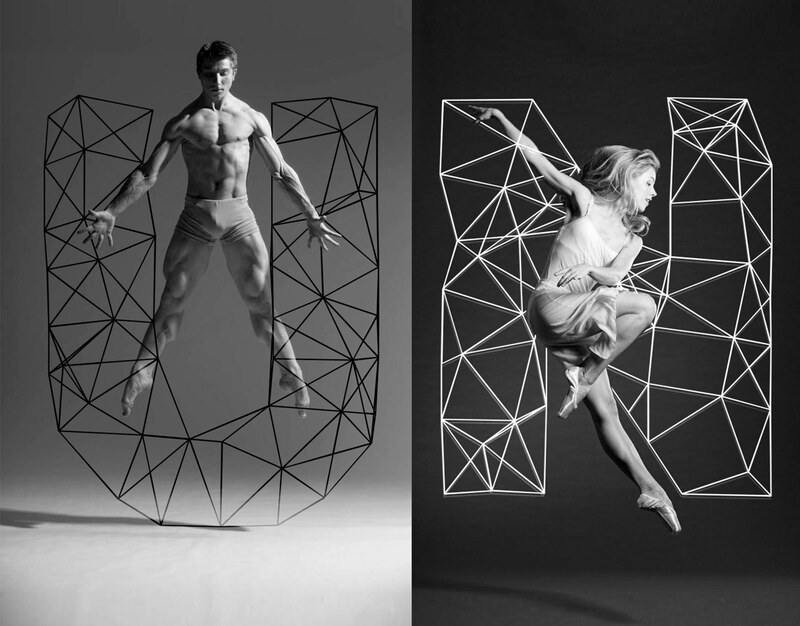 The use of fractal typography and powerful imagery communicate the studio’s presence.